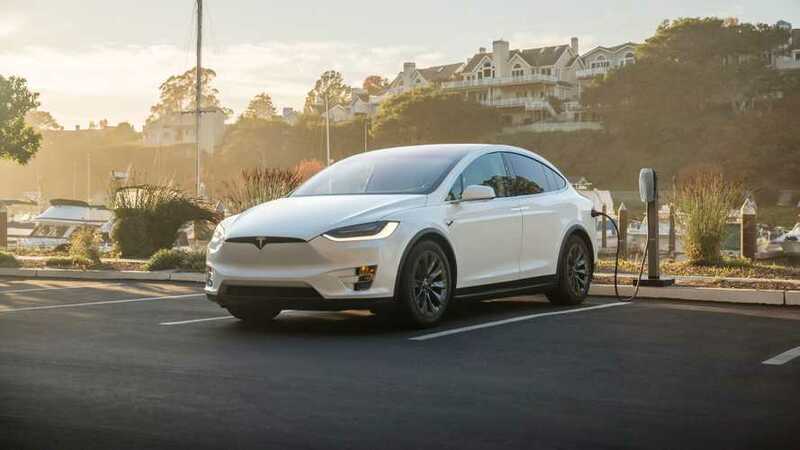 A survey conducted by Axios revealed that it's not the initial price, but lack of charging stations, that is the biggest concern for consumers who are considering an electric car purchase. The initial price of all-electric and plug-in hybrid cars are mostly higher than in case of a comparable conventional car (see our plug-in price card), but energy cost for driving are then several times lower. 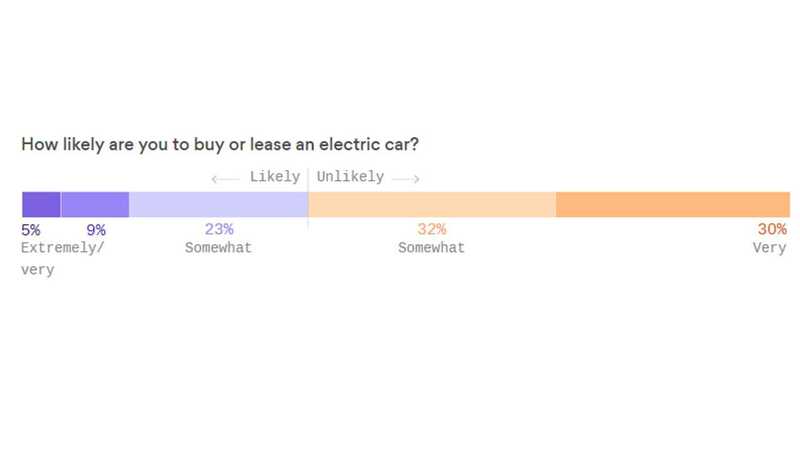 Only less than 10% of consumers in the U.S. expressed that they are "extremely" or "very" interested in electric car - that's several times more than current market share of over 1%. The potential for growth then is tremendous in the coming years. However, we believe, that if someone doesn't have a charging place in home or at work, it will be big barrier and most likely it will remain the biggest barrier in the future, as affordability of plug-ins is improving. In some cases, charging concerns could be related to the public infrastructure for long-distance travel.